Who said Vespa? Lambretta scooter was produced by Innocenti from 1947 up to 1972. 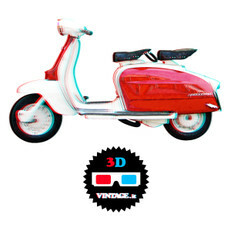 Together with the Vespa is a case of huge success of the "Made in Italy". 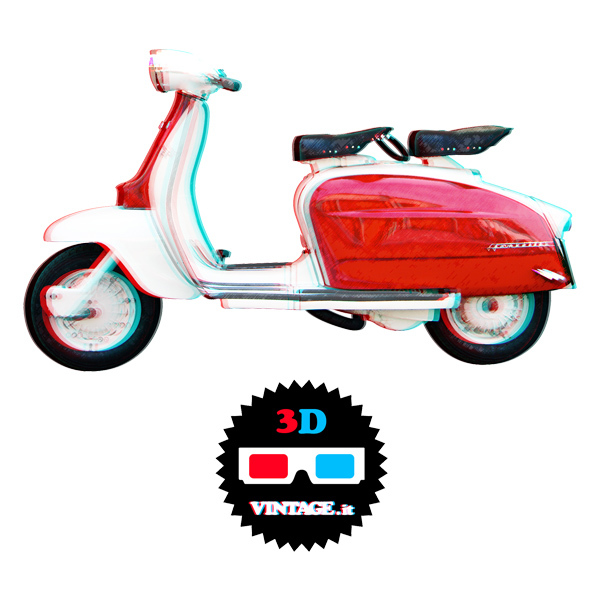 And it runs out of our 3D Lambretta T-Shirt!